Preheat the oven to 150C degrees. Bake the hazelnuts in it for about 13-15 minutes. After baking,leave them to cool down,peel and place in a blender.Blend them to make something like a flour.Not too much because they will be like butter. After that,add the coconut butter and blend again until you have nice and creamy texture. Add the other ingredients and blend for the last time very well. 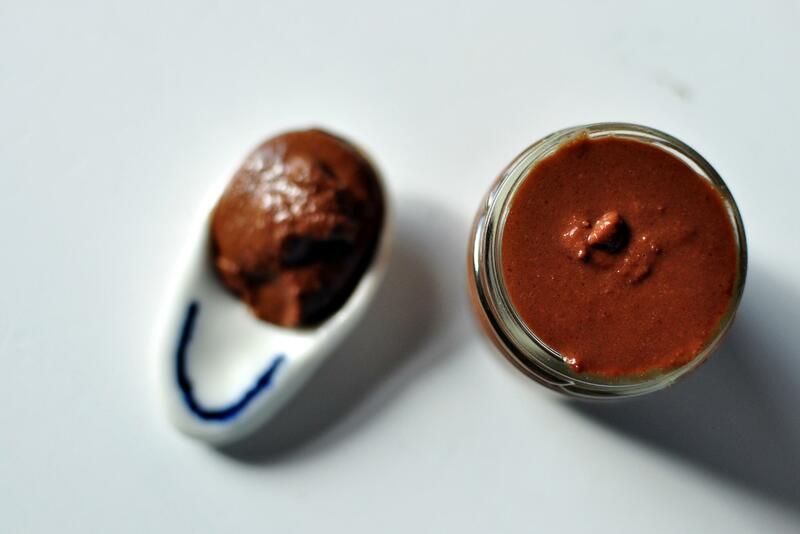 Once the nutella is ready,transfer it to a jars and store in the fridge. You can serve immediately also. 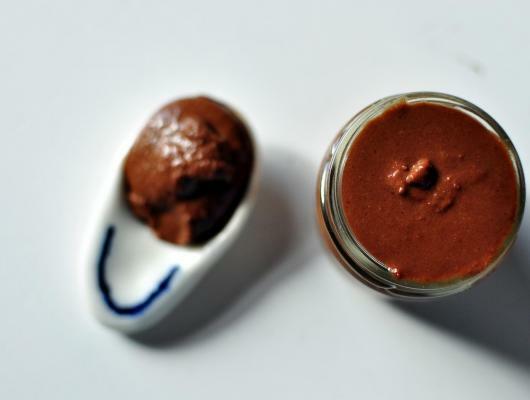 For many people and chocolate lovers,nutella is the favorite,sweet spread on a slice of bread for breakfast.But in most cases,it’s unhealthy.This recipe for homemade nutella is healthier than the store-bought nuttela. Once you try it,you will love it.